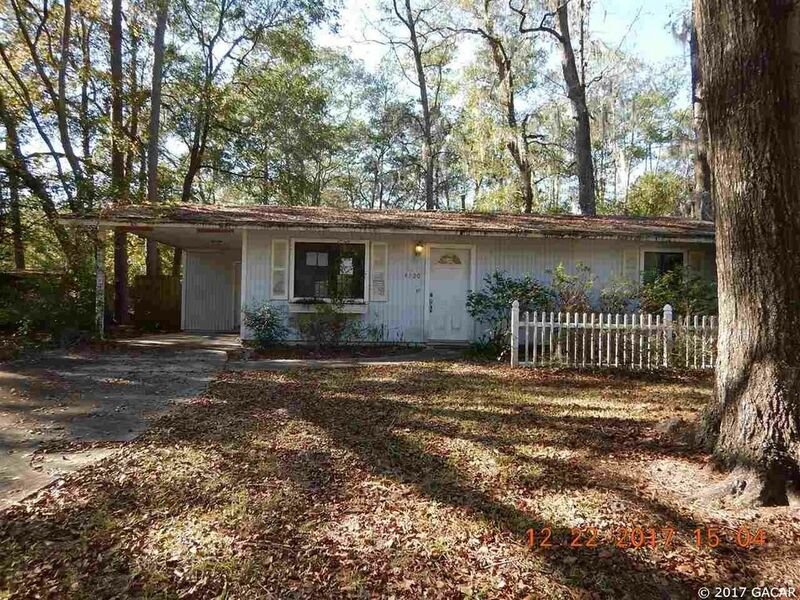 Here is a fixer upper just waiting for your sweat equity, paint, carpeting, appliances & a window replacement! Very affordable Price! Conv. location. Quiet Cul-de-sac street. I don't expect this one to last very long.